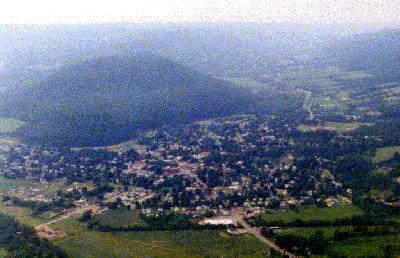 Canisteo is located in the Canisteo river valley, southeast of Hornell on Rt 36. 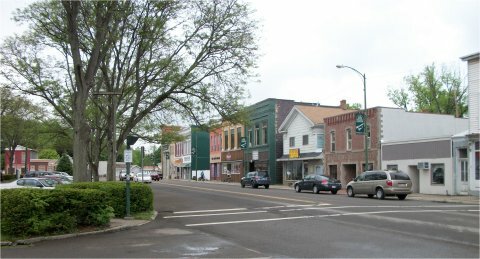 Canisteo is one of the oldest towns of Steuben County, formed in March of 1796. Canisteo is famous for its historical Indian lore. The site of the World Famous Living Sign was once noted in Ripley's "Believe It or Not".